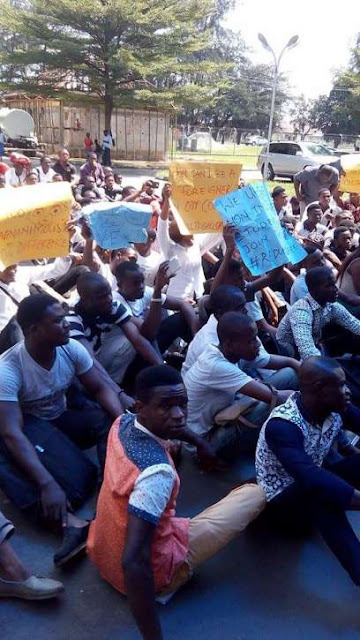 Non indigenous students of the Rivers State University of Science & Technology have staged a peaceful protest in the school premises over 300% difference between indigenes fees and that of students who are non indigenes of Rivers state. 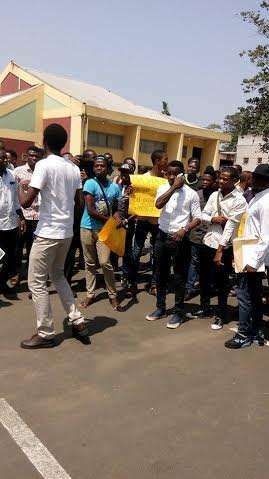 The students reportedly vented their streets of the school to vent their frustration on Wednesday, 18th November. 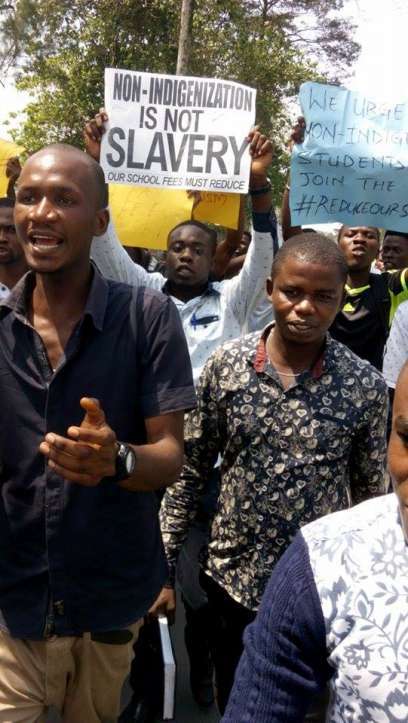 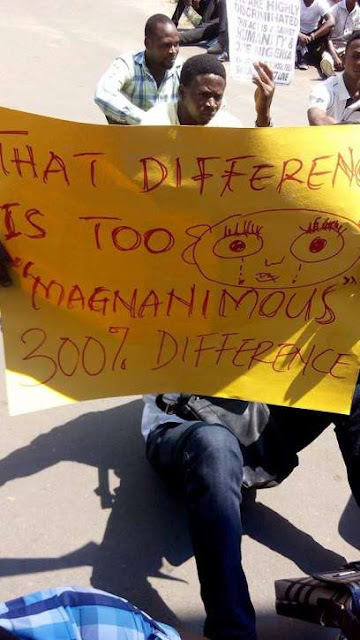 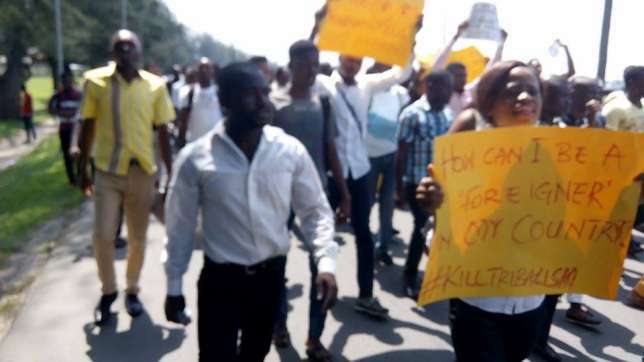 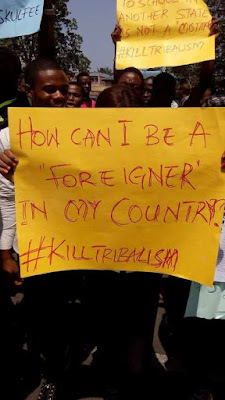 One of the students who spoke with newsmen disclosed that non-indigenes of the states are paying N82, 000 as tuition, while those from Rivers state pay a total of N18,000.